Fitbit has today launched its new fitness tracker in India today, however, it is worth noticing that you cannot buy the newly launched products like the ones that were earlier launched by the company. The first ever business to business tracker by the Fitbit — Fitbit Inspire — is only being made available with a few companies and some health insurance members with the fitness tracker maker. According to Fitbit, the fitness tracker is the most affordable one by the company yet, however, it hasn’t revealed the device’s exact pricing. Fitbit has also launched its Fitbit Inspire HR fitness tracker that comes with heart-rate tracking and some other key features aimed at healthcare. Speaking of Fitbit Inspire, it can track daily activities and sleep and sends users alerts for calls, texts and calendar events. The tracker has a touchscreen display and is water resistant, so it can be used while you go swimming. The company has also claimed that the Inspire fitness band’s battery can last up to five days when it is charged completely. Coming to Fitbit Inspire’s HR variant, apart from tracking heart-rate, the fitness band can also be used to track sleep stages and record real-time pace and distance with the help of user’s smartphone’s GPS. 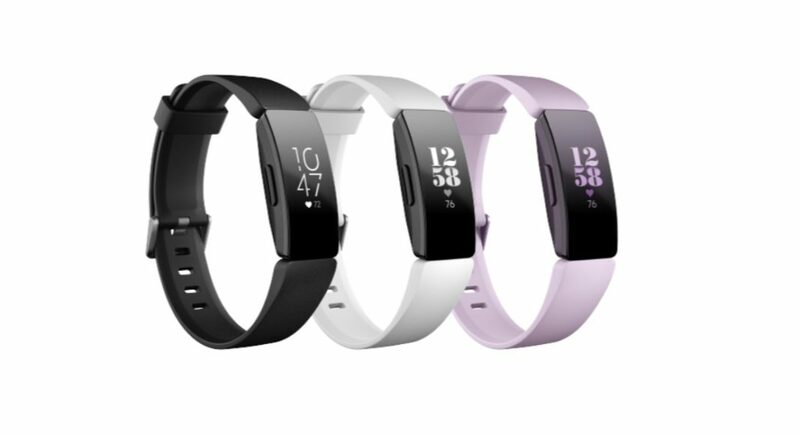 While the Fitbit Inspire is available in Black and Sangria colours, Fitbit Inspire HS can be bought in Black, White/Black and Lilac colours. Both the devices can either be used as fitness bands or be used as clips, however, in order to use it as latter, you will have to buy a clip accessory. As of now, Fitbit is competing with Chinese consumer electronics maker Xiaomi and Cupertino based technology giant Apple in the fitness wearables market. In terms of shipments of devices, Xiaomi and Apple have the top two slots to themselves in the fitness wearables segment, while Fitbit currently sits on the third position.